It's official, I'm forward spending! September is such a very, very, very expensive month for me We have employee sale here and there, and then there's the S&R Members' Treat. Aigoo, what to do?! The S&R Members' Treat is happening September 25-29. But the fanfare is already ongoing. Buy 1, Take 1, and price-offs, and a whole lot more are in store for the early birds. If you love S&R shopping as much as we do, don't wait for the 25th, I recommend visiting your nearest S&R branch now! 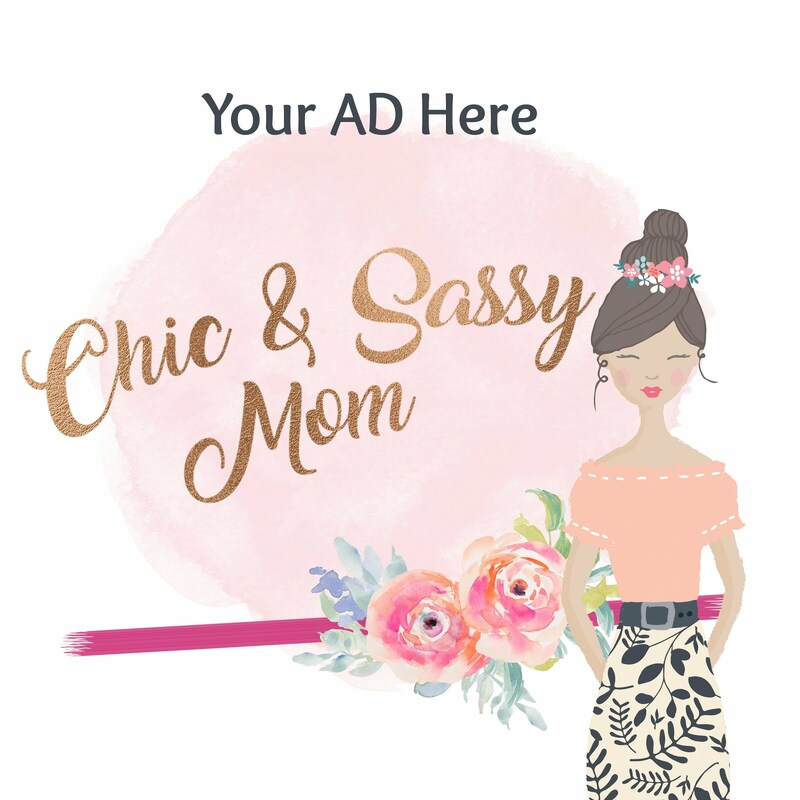 Take a look at our sale finds. S&R Membership Shopping, The Fort. This third trip, the bill was on hubby's. Haha. ;-D Finally, because we're early birds we get the Buy 1, Take 1 Lifetime Table, which is usually out of stock after the first day of the sale weekend. Our car trunk-ful of S&R goodies. Zip Dish washing Liquid on Buy 1, Take 1. Spam, Vienna Sausage, Downy Fabric Conditioner, Meat Selections, Special mention of S&R Bacon #BestBaconEver, Also not in photo is the S&R 5 Kg Laundry Powder on Sale for Php 299. 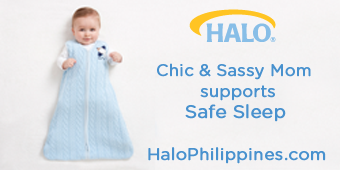 #PillowTalk last S&R Sale, I bought also a pair of pillows (Charisma), I super love them more than Joyce & Diana's pillows. Intrigued by a Febreze-scented pillow, I got Serta also on sale. It's also as soft as Charisma's. But the lavender scent is not to my son's liking, so it's all mine. More Buy 1, Take 1. 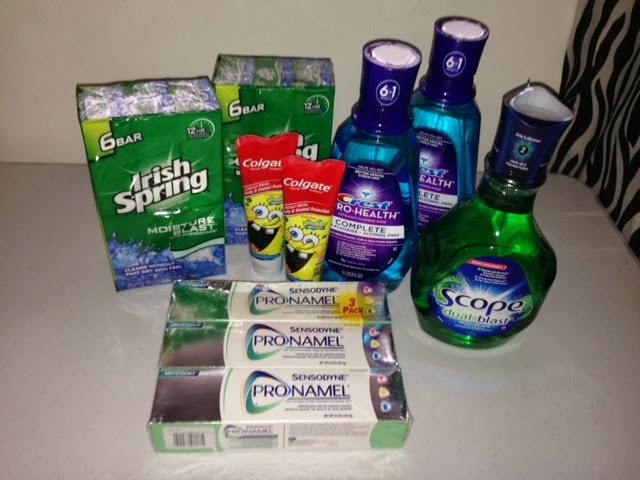 Irish Spring, Colgate Spongebob, Crest Pro-Health Complete Mouthwash, Scope (the Take 1, not in photo). Sensodyne Pro-Namel 3-pack Toothpaste on price-off. Dove Body Wash is also on Buy 1, Take 1, the same kind that I love to buy in Clark Puregold Duty Free. 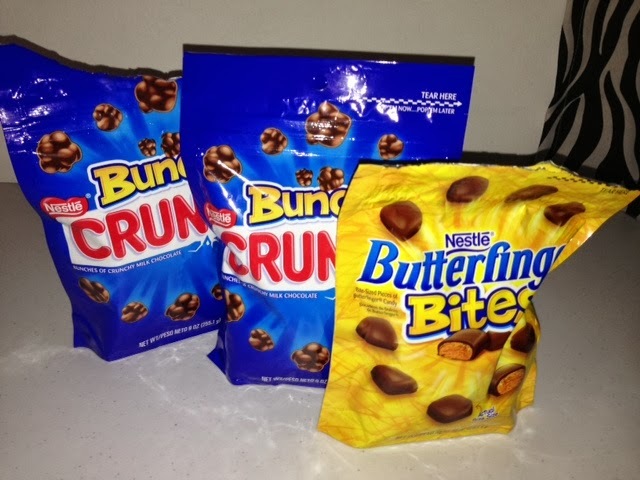 Price reduction for Nestle Bunch Crunch, Butterfinger Bites. 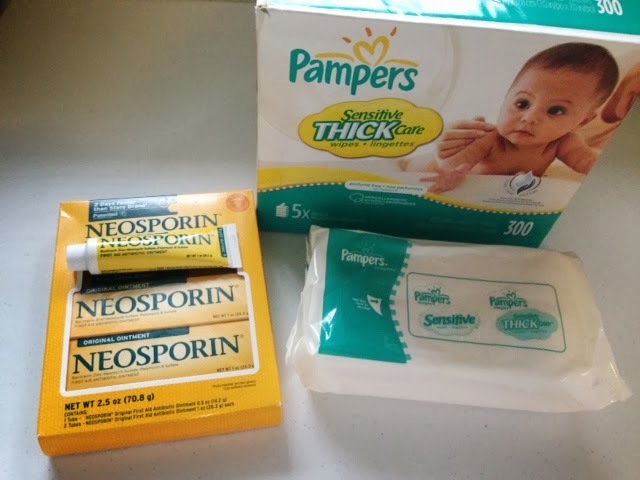 Neosporin regular price, just there's no smaller pack available. But this is such a reliable antibiotic ointment. Pampers Baby Wipes 5-Pack/box also on sale. 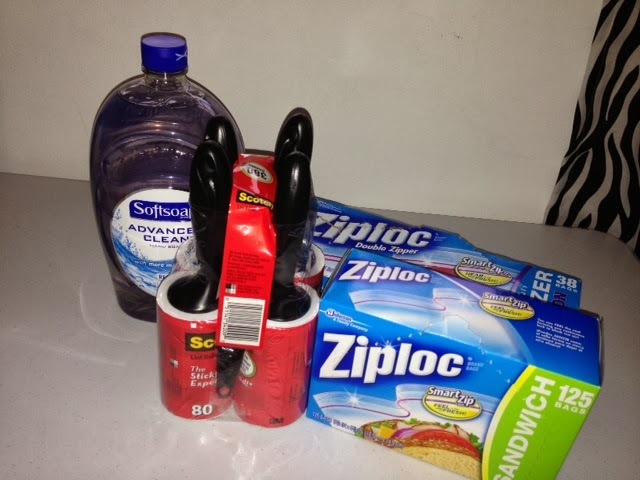 Softsoap Hand Soap, Scotch Lint Rollers 6-Pack (worth the price), Ziploc on price-offs.